In 2017, I founded Blooming Minds Aruba, a private practice where psychological care and treatment is offered to the community of Aruba. I have experience working with children, youngsters and adults experiencing behavioral and/or emotional difficulties. Additionally, I work with couples facing relationship issues by improving communication and repairing trust. My multidisciplinary approach effectively incorporates elements of mindfulness, cognitive behavioral, acceptance and commitment, emotionally focused and positive therapy. I am a strong believer that a mind, body and spirit connection is integral to making changes and live a positive life. 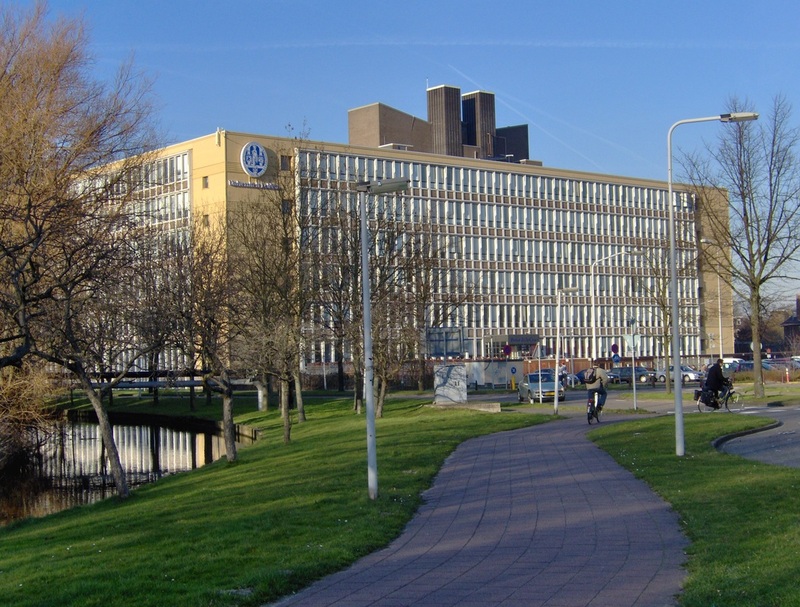 I earned my Masters in Clinical Psychology at Leiden University in 2013 with additional training in interpersonal communication and personal progress. For over 5 years, I’ve provided treatment and care to people who want to improve their mental health and overall functioning.